Registration open for 10th workshop on Innovative Mouse Models (IMM2019) – 19th to 21st June, 2019 in Leiden, The Netherlands. JOB ANNOUNCEMENT – EXCITING OPPORTUNITY FOR A BIOINFORMATICIAN TO WORK WITH OUR PARTNERS AT PDX FINDER (EMBL-EBI, UK). The EurOPDX Research Infrastructure publishes its PDX model Health Monitoring procedure for the wider research community. The high failure rate in oncology drug development is posing significant challenges and novel approaches, including improved preclinical studies, are required. Patient derived tumour xenografts (PDX) are being increasingly recognised as clinically relevant preclinical models, as they maintain histopathological features and genetic profiles of the original patient tumours. Many PDXs have been established across Europe. Launched in 2013, the EurOPDX Consortium is an initiative of translational and clinical researchers now counting 18 not-for-profit cancer centres and universities as members across Europe and in the US. The main objectives of the Consortium are to join forces and build large collections of models to cover cancer heterogeneity, and to raise standards in the preclinical setting. Altogether, the members of the EurOPDX Consortium have established a panel of more than 1,500 subcutaneous and orthotopic PDX models for more than 30 pathologies. These models and their phenotypic and molecular traits are poorly visible outside of publications in scientific journals or presentations at congresses, and are so far only accessible through discrete collaborative projects. At the end of October 2018, as part of our EU-funded EurOPDX Research Infrastructure project (Project EDIReX), the EurOPDX Research Infrastructure launched the EurOPDX Data Portal, a user-friendly and efficient informatics tool to optimize access to-, and data searching of PDX models & their clinical, molecular, & pharmacological annotations. Models accessible for transfer to academic laboratories on a collaborative basis, upon acceptance by the owner(s) of models and signature of a Material Transfer Agreement. Contact us with the description of your project and needs. Under collaborations with pharmaceutical companies and SMEs, experiments are performed by the EurOPDX Members as propagatable material cannot be transferred in this case. Contact us with the description of your project and needs. 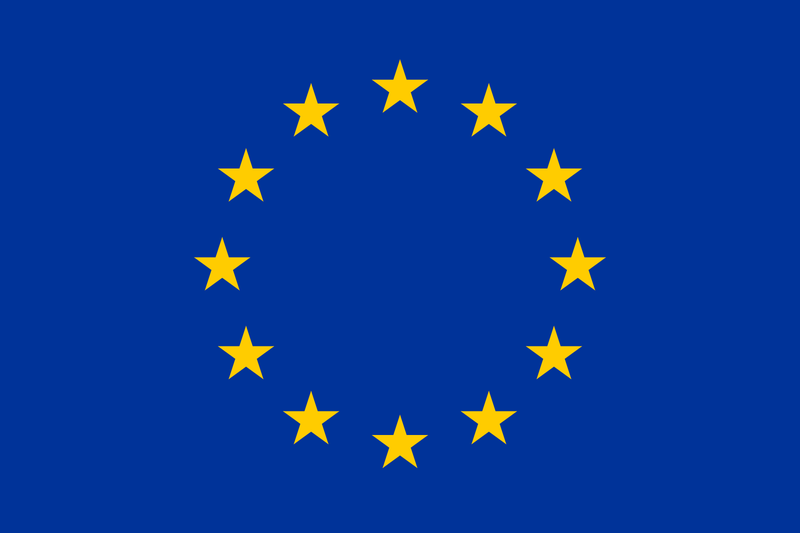 As from October 2018, part of the collection will be available for free-of-charge Transnational Access (TA) through the EurOPDX Research Infrastructure. Learn more and watch for the next call for proposals.